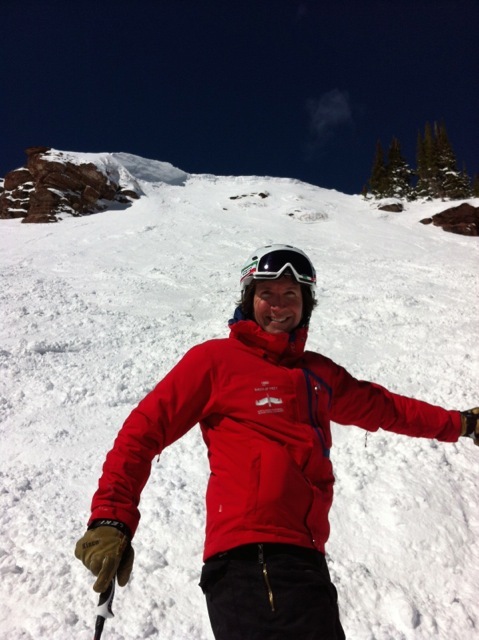 What’s it like to be an Instructor at Vail’s Kids Ski and Snowboard School? Being a kids ski and snowboard instructor can seem like the most fun job ever – ripping around Vail Mountain with a small platoon of aspiring Lindsey Vonns, endless hot cocoa – but it can also take a lot of energy and patience. 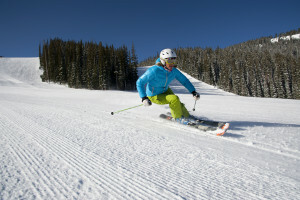 So what makes a great kids ski and snowboard instructor? 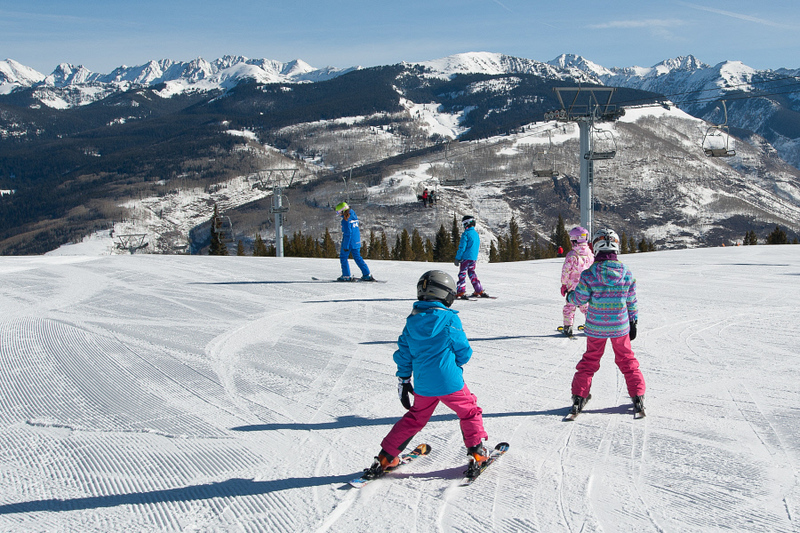 We spoke with Vail Kids Ski Instructor, Janet Lawrence, to get the story on why teaching kids to ski has become a lifelong passion. Who else wants that guy’s job? 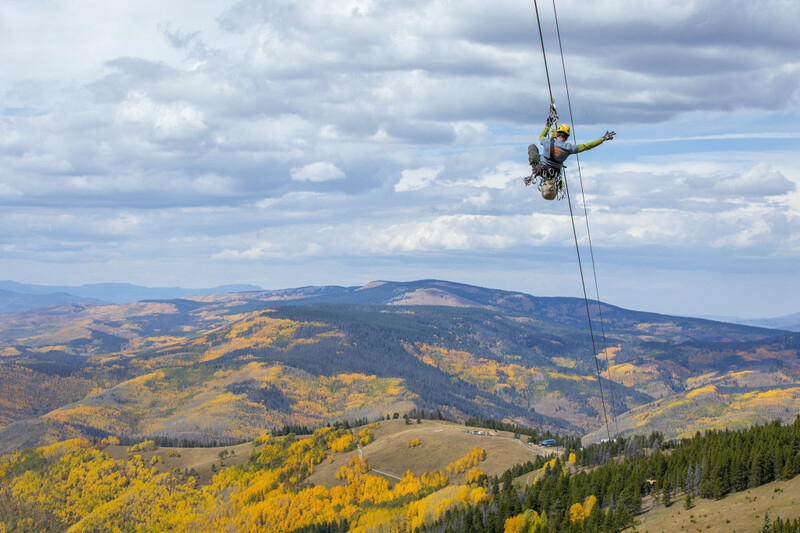 Yesterday testing was conducted on the zip lines of Vail’s new Game Creek canopy tour, slated to open for summer 2016 as a part of the resort’s new summer mountain experience, Epic Discovery. 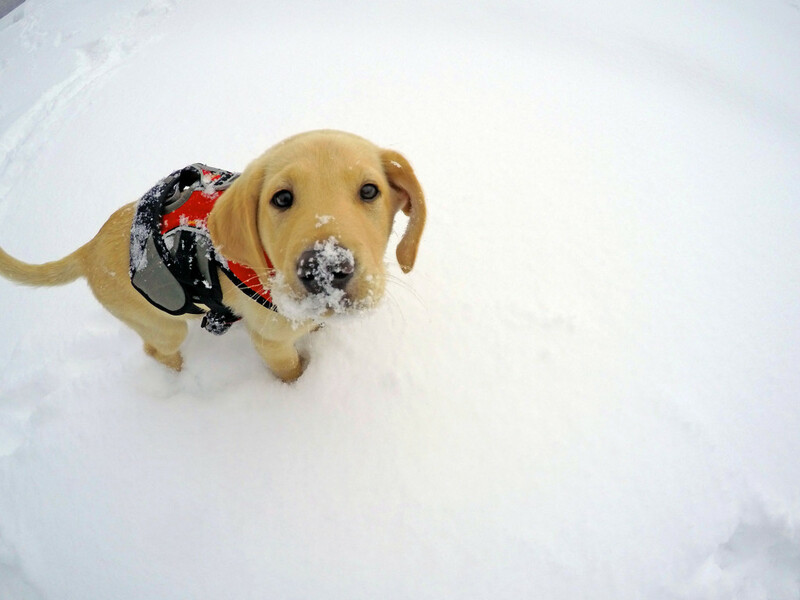 Vail Ski Patrol’s latest recruit: 10-week-old Jake. We’re capturing the 2015 Burton US Open from your view! With the best riders in the world here in Vail as well as a contingent of professional photographers and fans, Instagram and Twitter are crackling with beautiful content. Want to see your shot included? 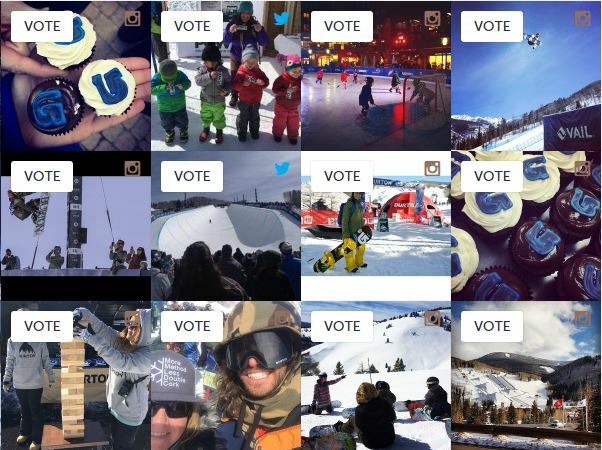 Just use the hashtag #BurtonUSOpen when you post your photo to Instagram or Twitter to submit your content.